Well things got pretty busy for me last week. I found myself this morning thinking I missed posting a couple things. So before things get to far I’d better take care of it. 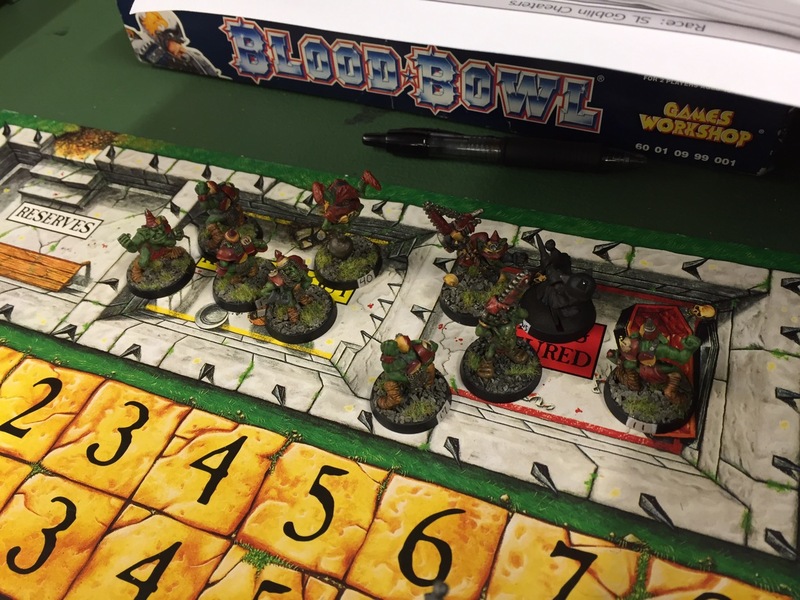 Last Tuesday I got my 3rd week BloodBowl match in with my friend “Evil” Bryan and his team “Pork Belly”. His was a Gnoblars team. 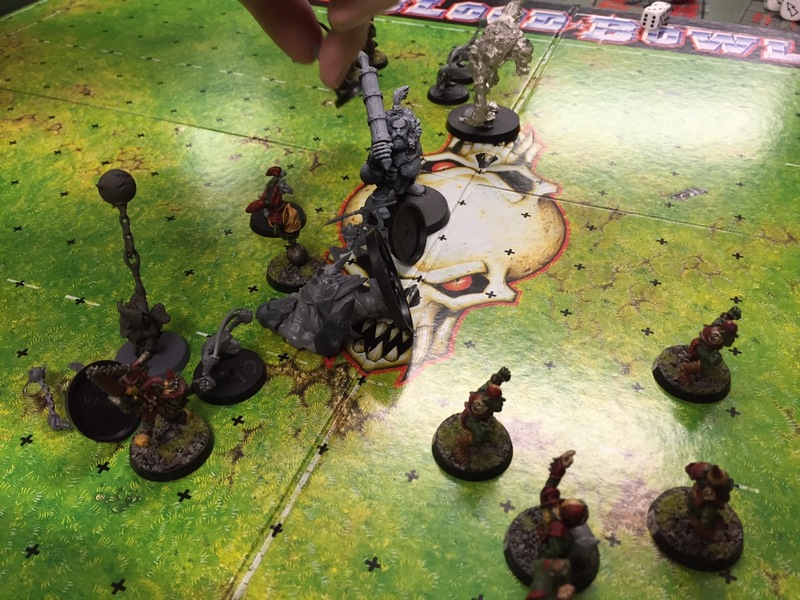 First time playing against a Gnoblar team … they are grabby and have ogres. It made me wonder again why can’t I have a troll in this Stunty league. Back to the game … it all started out well – I received the ball at kickoff and proceeded to slowly move down the pitch. 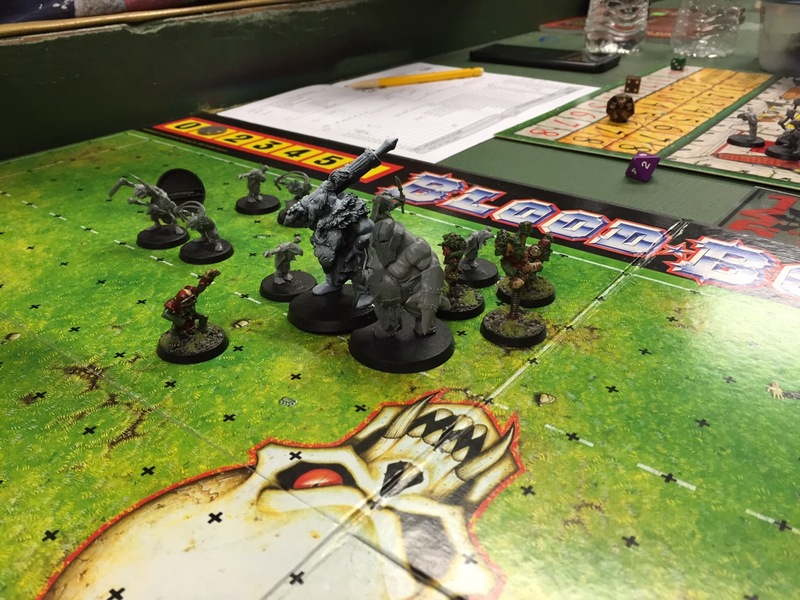 About midway through the first half I had moved from the left side and swung over to the right to try and outrun the ogres (whom hit really hard). This seemed to be going well until I left just too much of a gap in the ball carrier protection. 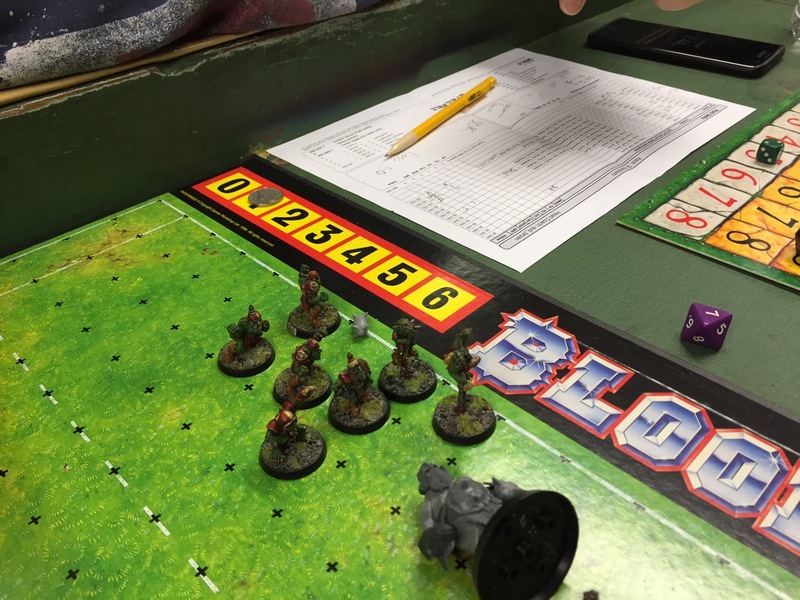 A Gnoblar blitzed in – knocking the ball loose and it bounced into the stands. The happy fans tossed it back on the pitch – but way down the wrong way lol. 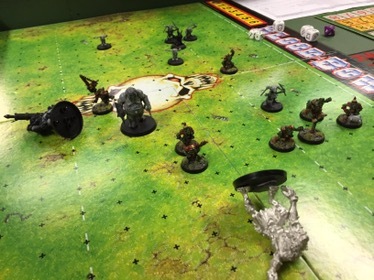 And with two goblins hot on his tail he ran it in for the score with 2 turns left in the half. 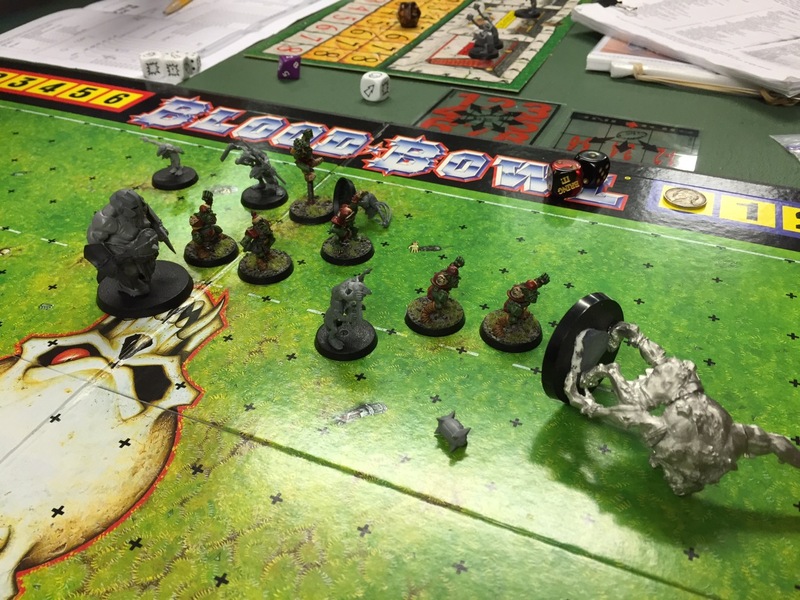 This is where things start to go bad… I failed my rolls and two of my cheaters got caught. And with two rounds left in the half I was receiving again. 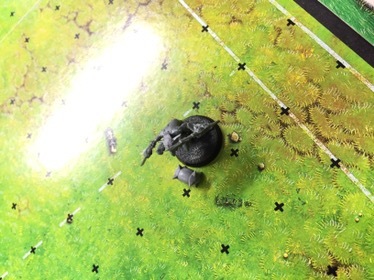 At this point I also was running tight on players due to the ogre hits as well. 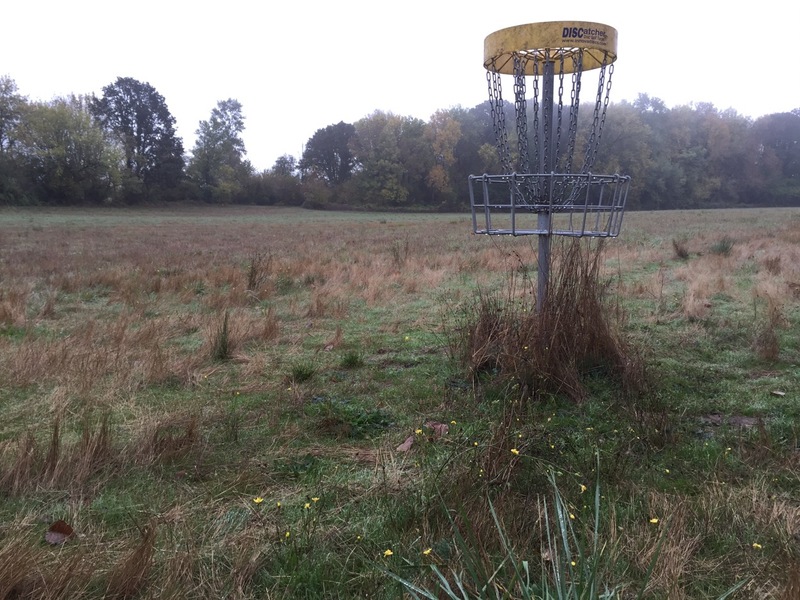 I received and did what I could – but to no avail. – time was to short and the half ended. This was crippling … I failed rolls and cheaters again got tossed out of the game. Compounding this… I failed all my rolls to get my knocked out players back in the game. I kicked off for the second half …- and Pork Belly did well to kill time and slowly move the ball. 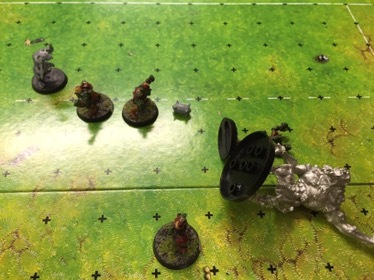 I got a blitzed on the ball carrier finally late in the half … but I just could not get a handle of that slippery ball. Eventually, it popped and squireted out back to mid-field. 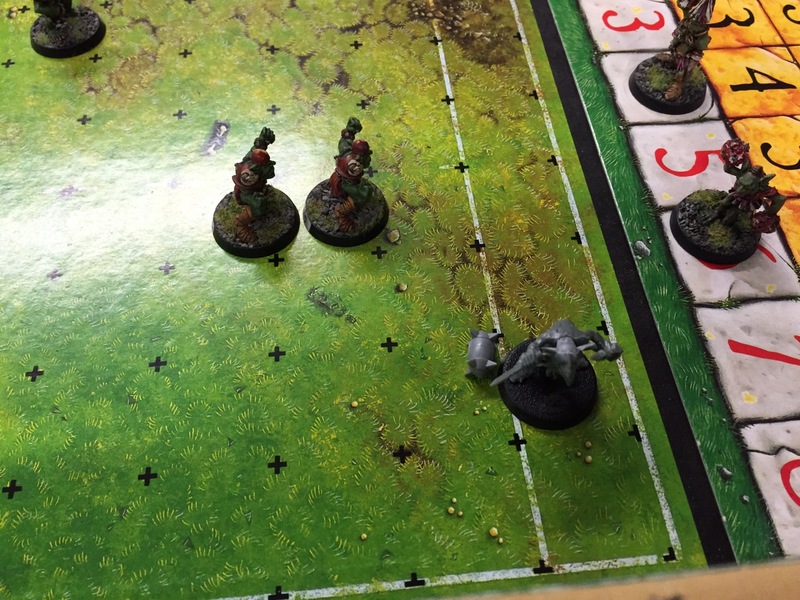 It was all a bit too much – the bashed and bruised Gobbos ran out of time and teammates to secure the equalizer. TöeJam falls 0-1. 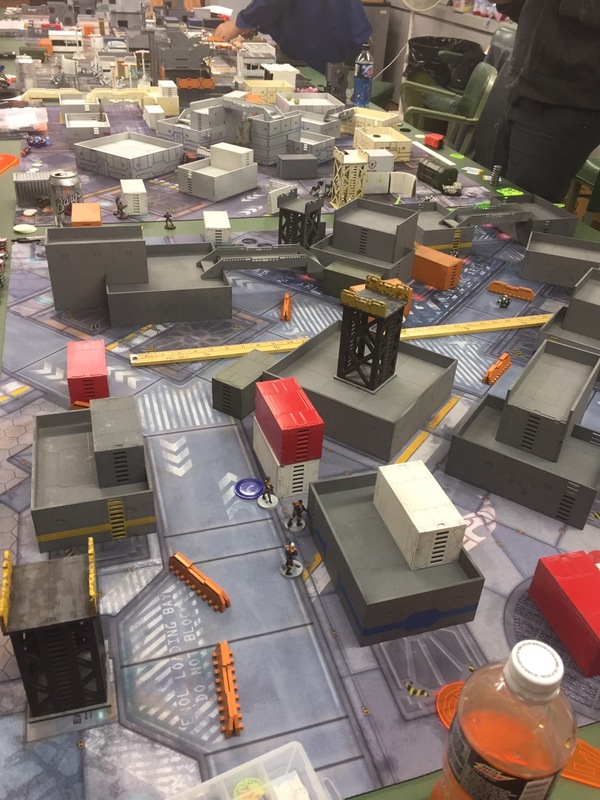 I made some key mistakes in this game and really lost sight of some of my special rules. 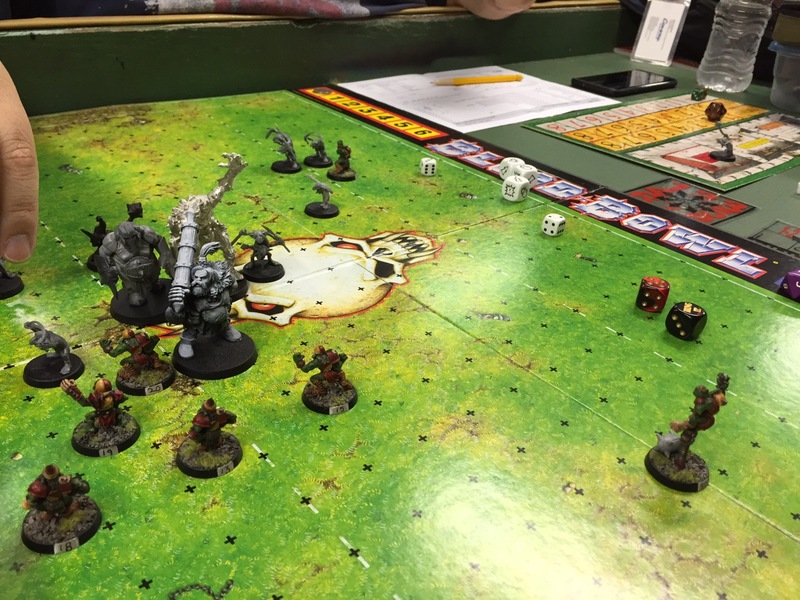 I need to do some prep work before next game to get back into a better coaching mind. 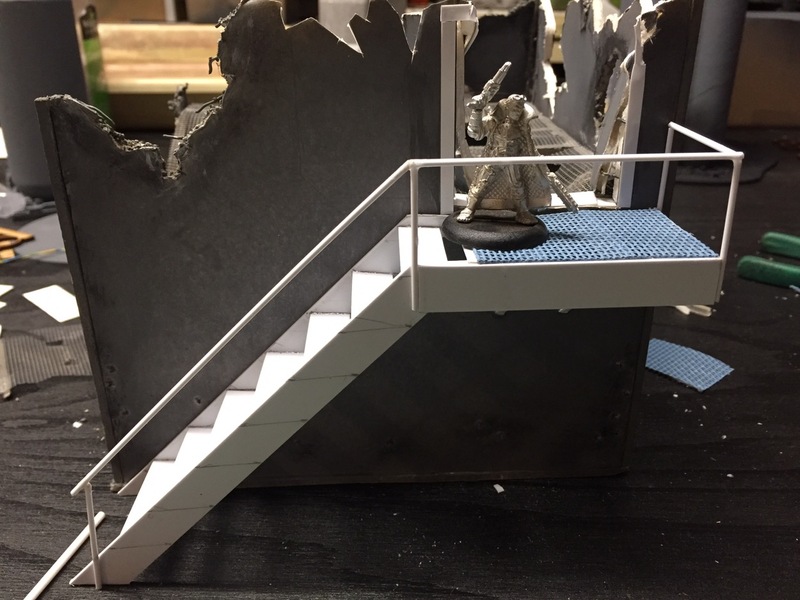 Hobby work, I got back to work on this set of stairs. And things seemed to turn out well with it. 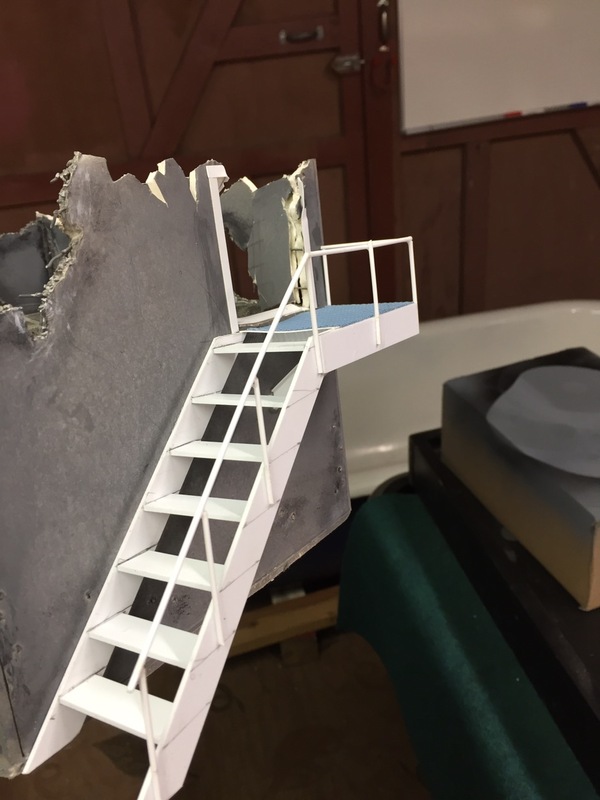 With the handrails and doorway it looks good. I’ll get to repainting the whole building this week. 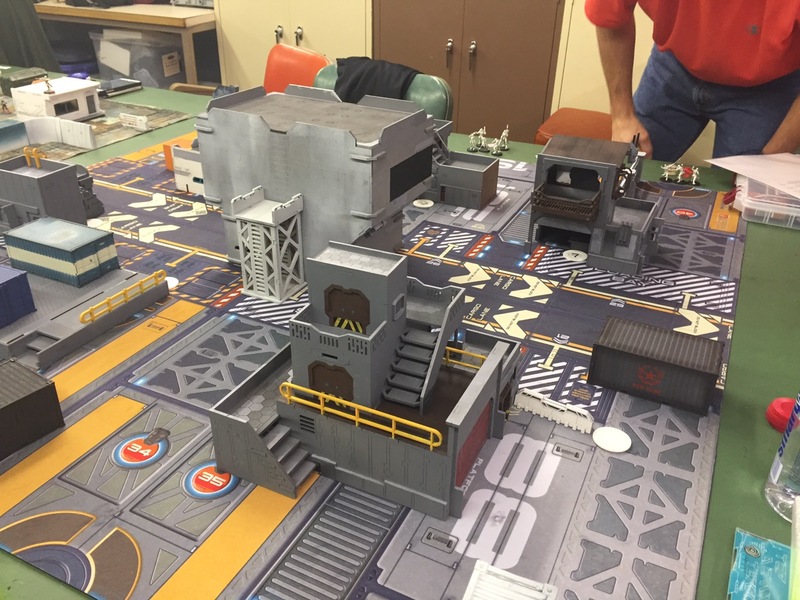 INFINITY – to the surprise of the Sunday gaming group I showed up to play some infinity. They are on their second / or third week of a learn to play league. I’ve been wanting to come down… but the day conflicts with my normal Sunday home schedule. But this weekend I got lucky. 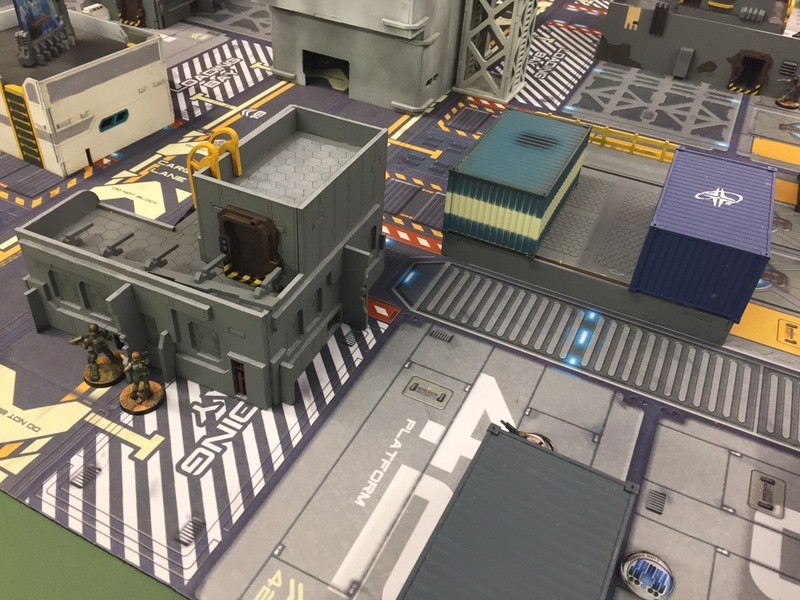 I got a 200 point match in with Darren “Gamer Geek” from the club. He’s learning the game just as I am. 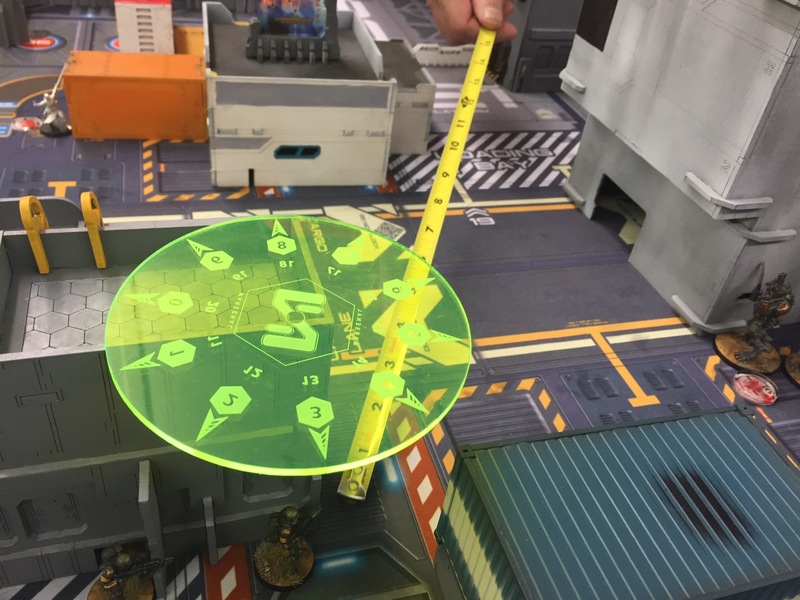 Infinity is a very crunchy rules game when compared to Dark-Age. It’s very rules dense and has lots of granular bits to learn to really get a handle on things. I know I’ll need lots of games to really figure out how to use my USAriadna. 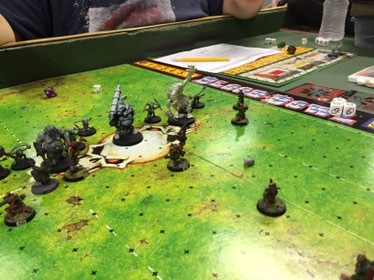 I had fun – and we ended up with a draw. I amassed more primary objectives. But my opponent scored extra bonus points in the end. 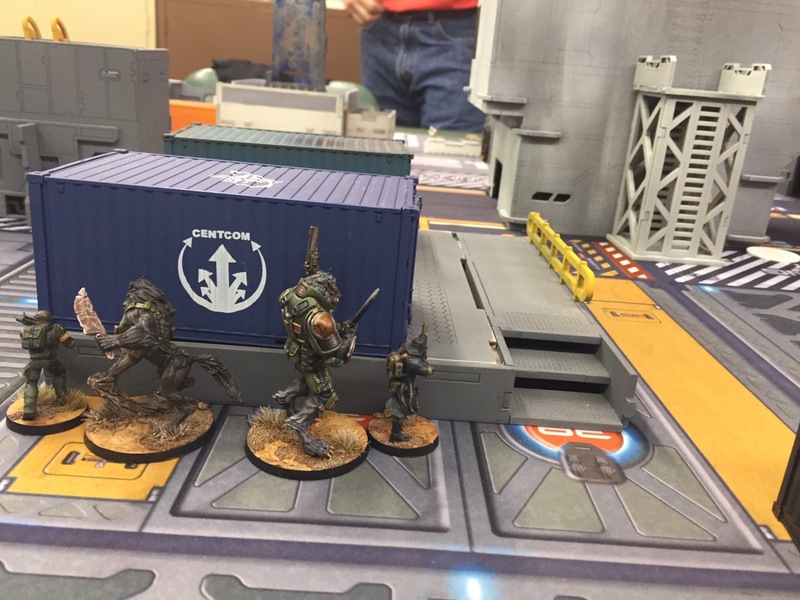 Thanks to my opponents… it was an encouraging hobby week. 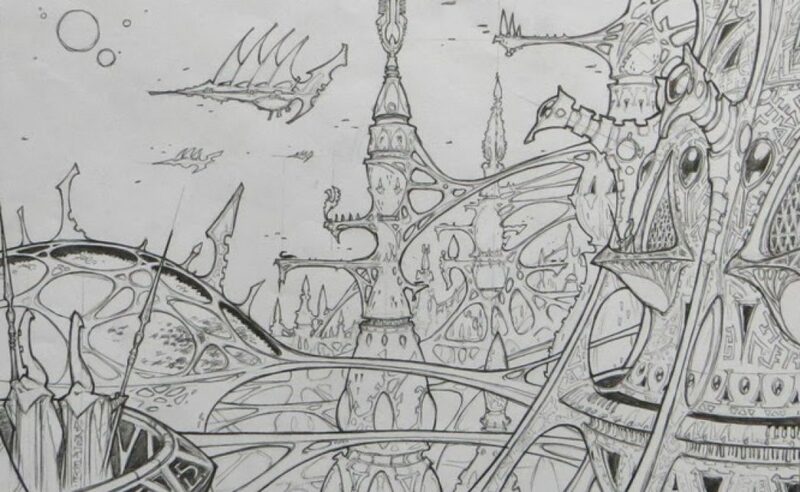 I’m hoping to get some more hobby time in this week… we will see.